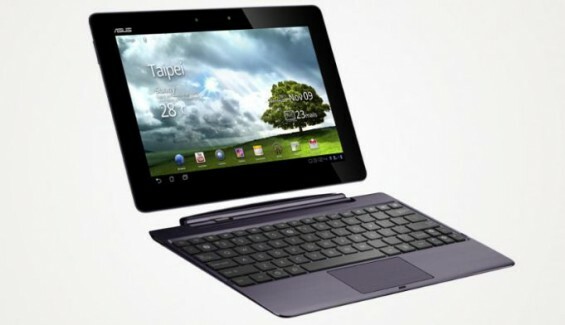 Are you after a Asus Transformer Prime? 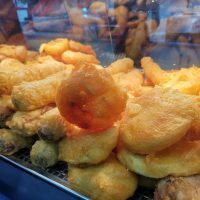 Are you in the UK? It probably worth checking this thread over at xda-developers . 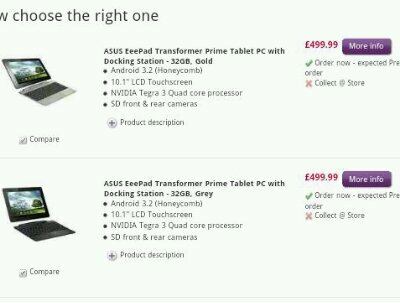 It looks like units are starting to fly off the shelves from PC World and Currys. It seems that the larger PC World stores are the best bet at the moment, but let us know if you’ve got yours! They’re selling for £499.99 on the link below. Oh, and it looks like someone has taken one apart already. Which Android are you running? Xperia Arc HD teased again?